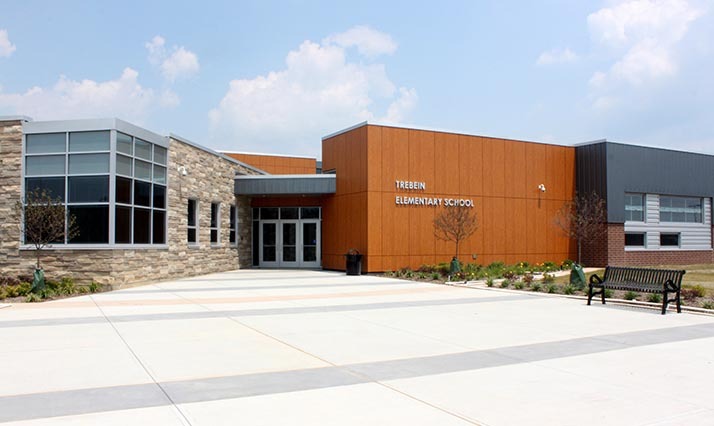 The Quandel/Danis team was selected as Construction Managers for the construction of a new 256,000 SF elementary and middle school. 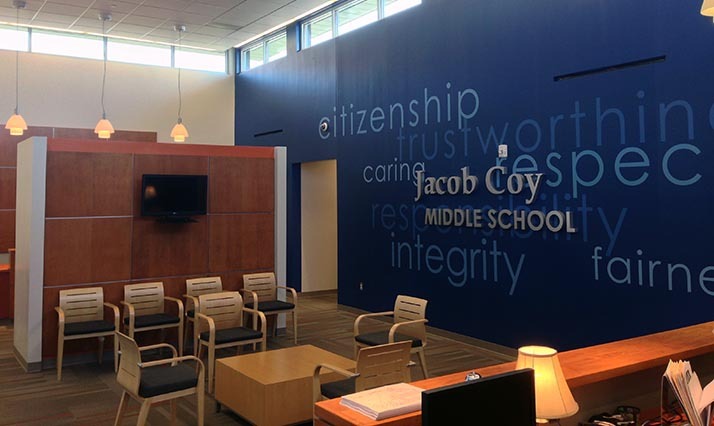 The new elementary/middle school project broke ground in May 2011 and includes separate academic wings, dining rooms, gymnasiums, media centers and administrative offices for each school with a shared kitchen, technology infrastructure and mechanical systems. 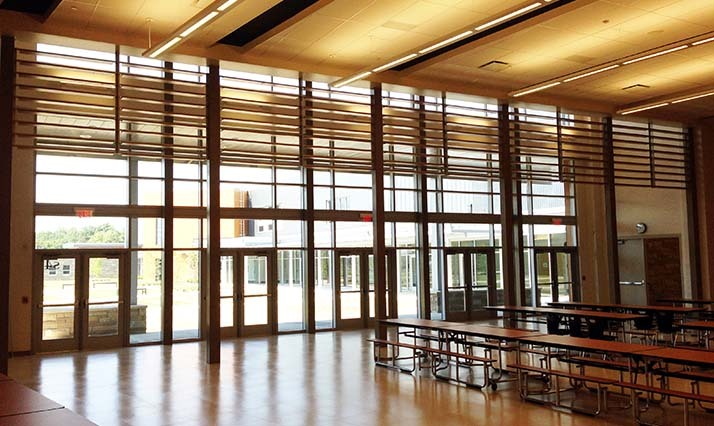 The new building is anticipated to be the largest K-8 facility in the state of Ohio when it is completed in September 2013. 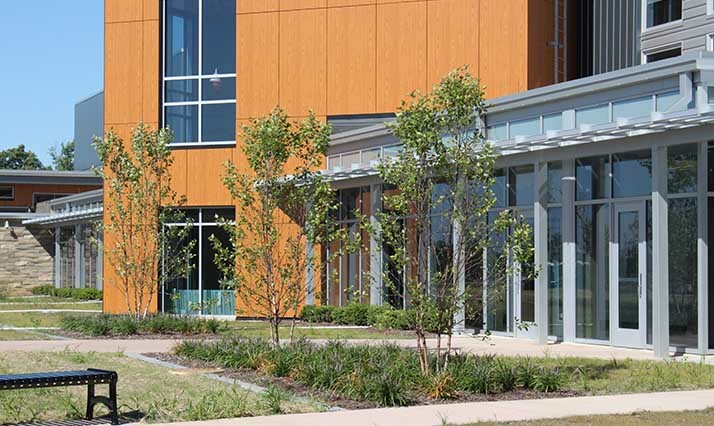 Sustainable building features include a geothermal HVAC system, insulated concrete form walls, triple-glazed windows, daylight harvesting techniques and occupancy sensors in the rooms. 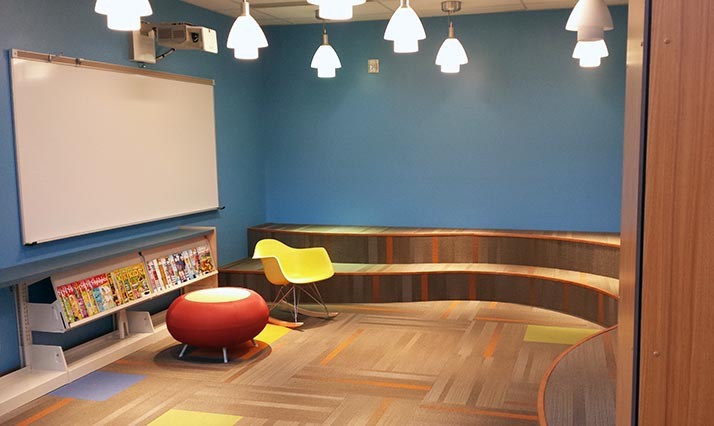 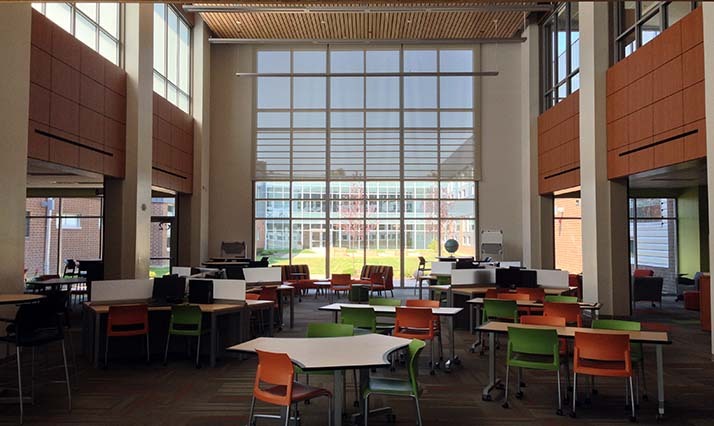 The Quandel/Danis team was able to help Beavercreek City Schools finish the project on time and more than $2 million under budget through careful fiscal management, tight building specifications and a good bidding climate.